Are you deciding to start a new business? Having an established business and just want to rebrand it? You might be concerned about improving your visibility and attracting potential customers. Advertising, promotion, brand visibility – different names but one mission, which is to highlight your business and earn maximum returns out of your investment. Branding and Visibility –It is obvious that a well-designed and striking storefront will definitely give your business a competitive edge, driving customers to your store over your competitors. The customers are more likely to buy from the place they have heard of. Thus, an eye-catching sign exposes your business to people, who may become your customers over time and helps in building a strong brand. Differentiation –The storefront signs reflect your businesses accurately, while showcasing your expertise in a specific field. As long as your signage underpins your unique point of distinction, it can virtually act as a salesperson- 24 hours a day, 7 days a week. The exterior appearance of your business location ultimately decides whether or not a customer will stop and check out your goods or services. 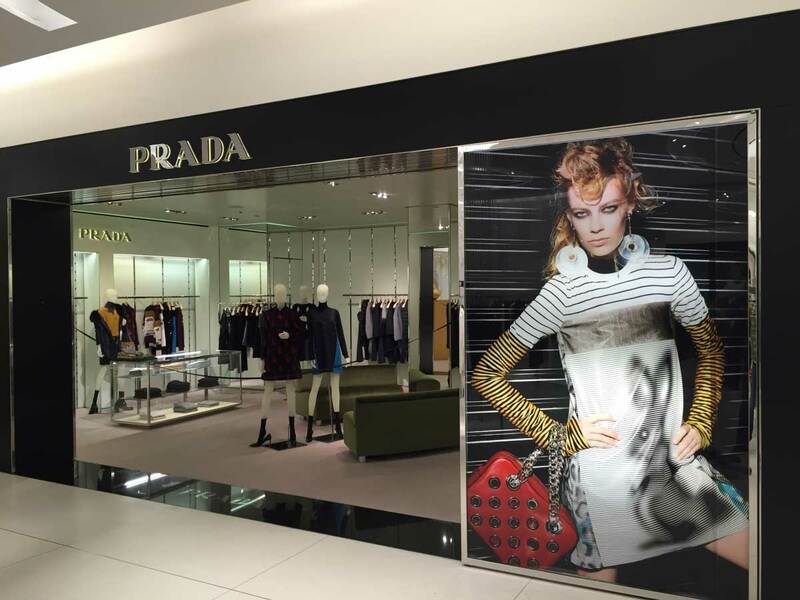 Functionality – Your storefront sign plays a functional role along with its promotional purpose. It directs people to your business and merchandise, while providing them the information about your sales and promotions. Apart from this, it helps to raise awareness of your marketing activities and improve your customer’s experience. 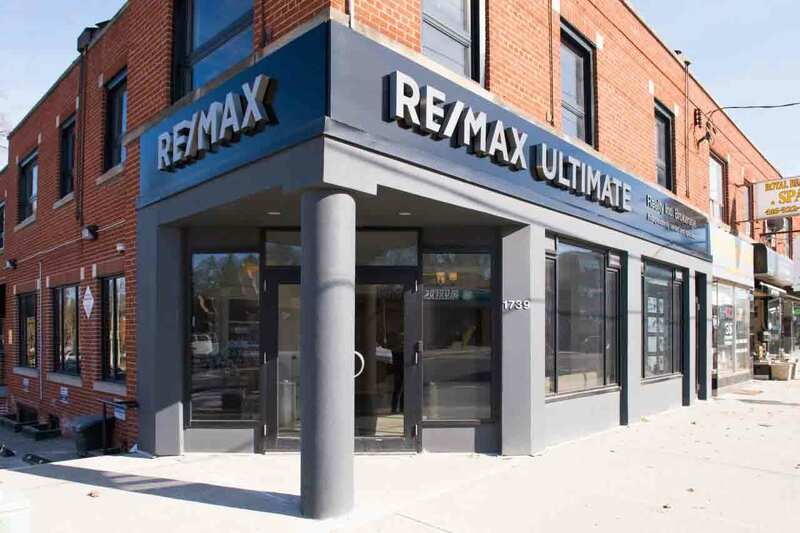 Making Your Business Stand Out– Pertaining to the Toronto’s crowded landscape, specific type of signs can act as a visual magnet for the store, such as the illuminated signs. While playing a functional role, these signs serve the promotional purpose as well, directing people to your business and merchandise. Moreover, sidewalk signs are especially helpful if your business is not in a high-traffic area therein. So, you can place sign outside your store to direct people your way. 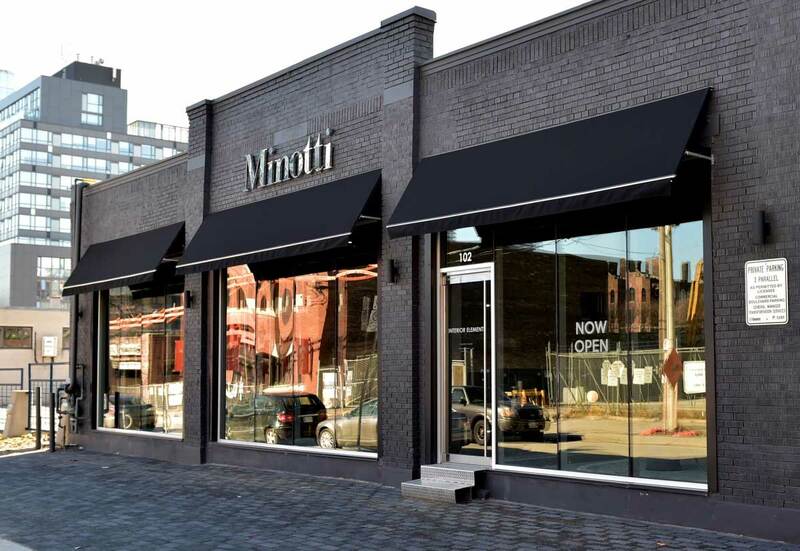 Awnings– It’s widely considered to be more creative, offering down lighting and unusual shapes like the waterfall or wedge shape. It’s a great fit for older buildings or someone who is looking for something a little bit different. 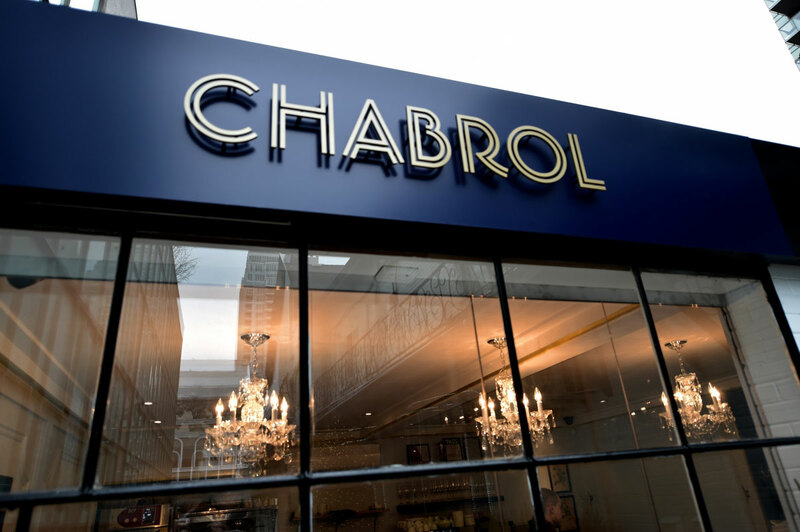 Channel Letter Signs- They give a contemporary and an elegant look to a business and are mandatory most mall storefronts. Cutout Letter Signs– Also know as 3D letter signs. The individual letters are cut from materials like wood, metal or plastics. 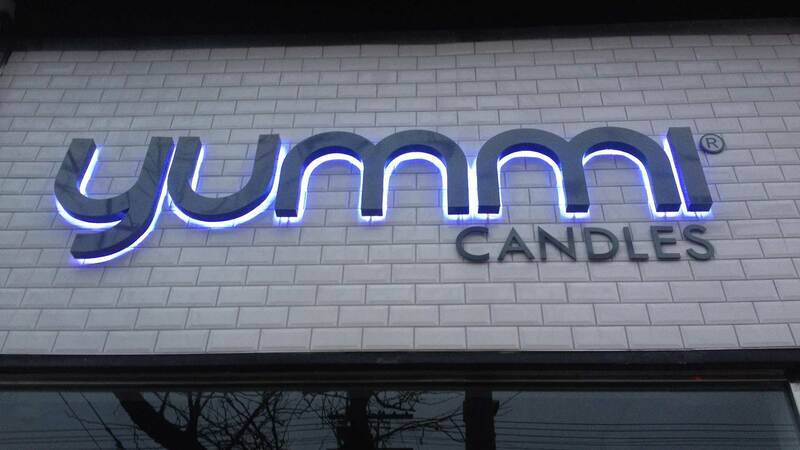 They give a distinct look to the signage and are a popular choice for storefront signs and interior reception signs. Illuminated Signs- Increases your business’ visibility at dusk and night. 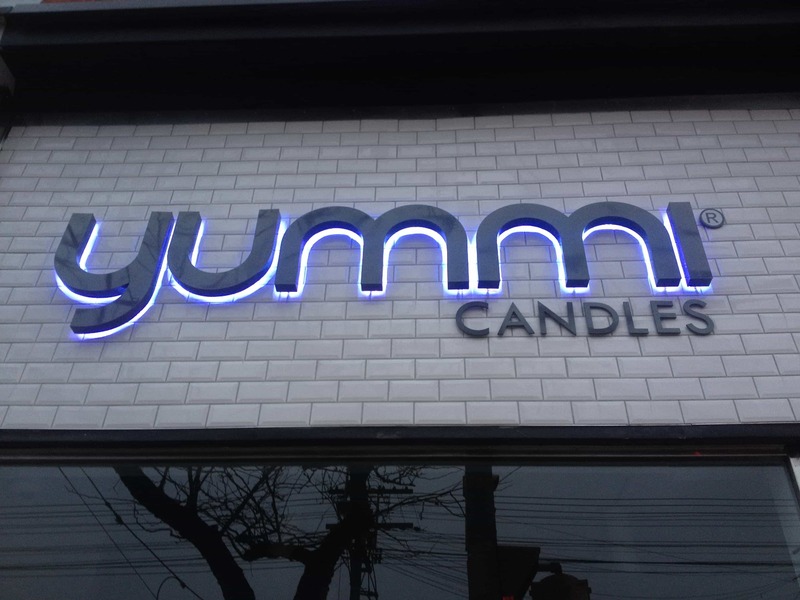 They come in various types like neon signs, LED-backlit channel letter signs or lightbox signs. Window Graphics– very affordable way of delivering special offerings, seasonal sales or special promotional messages. 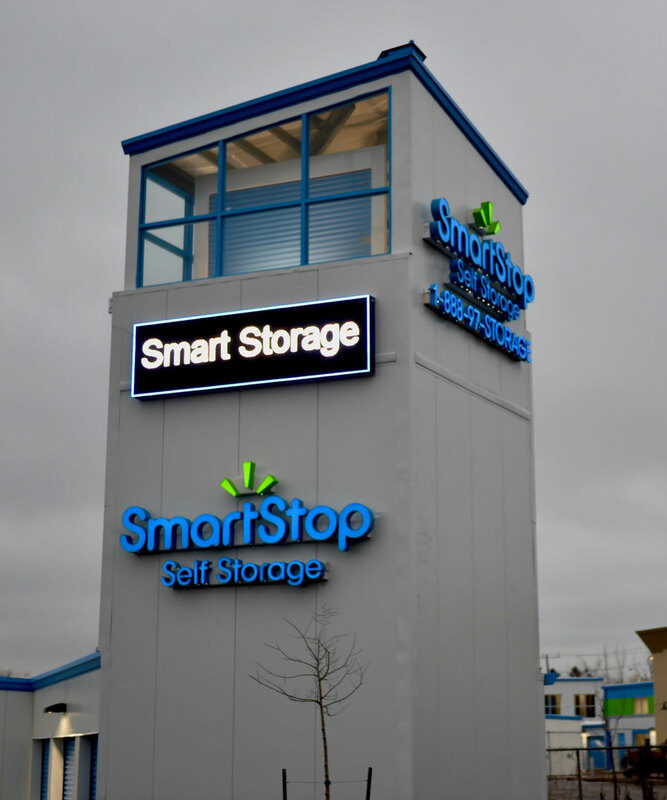 Pylon Signs- popular with shopping plazas, industrial complexes, car dealerships and retail locations as they are visible from a distance and can drive traffic to your business. Blade Signs- they compliment your storefront signage by enhancing your store’s visibility to the traffic moving parallel to your store. 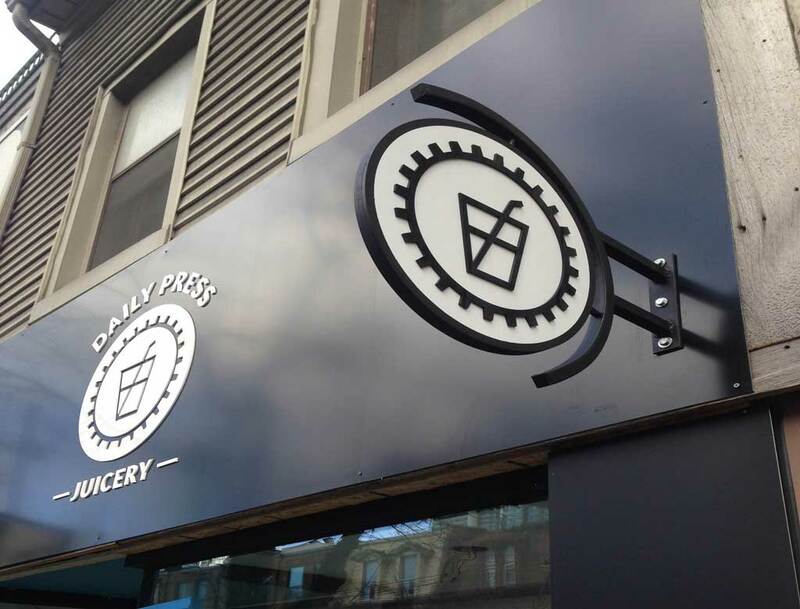 Whatever may be your signage needs, our experienced signage consultants would help you choose, design and manufacture the perfect storefront sign for your business. Feel free to send in your request by clicking here and you will hear from us soon!